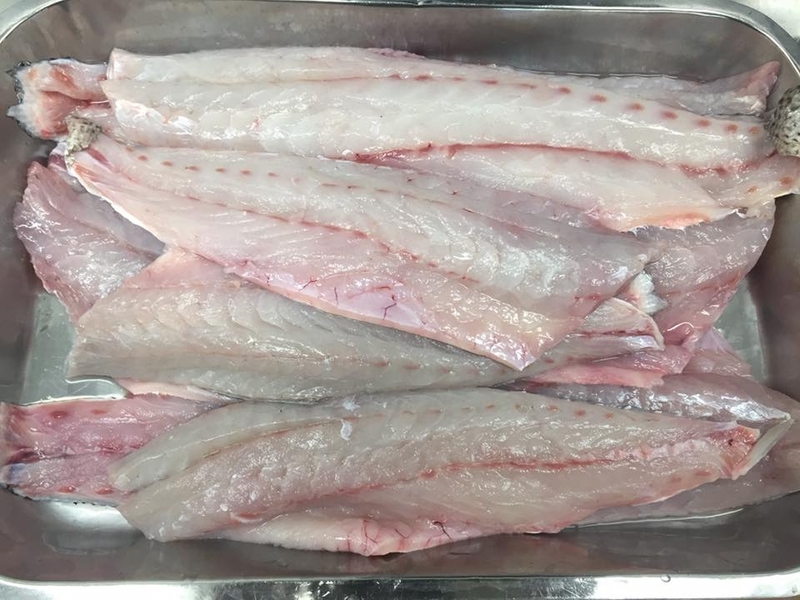 Weakfish — Choose Local F.I.S.H. Weakfish is white, sweet, lean and finely textured. Wild-caught from Maine to South Carolina. Weakfish is a good source of protein.